Hereditary and shoe gear are probably the most likely causes. Tight pointy shoes (and high heels) may promote the formation of a bunion. A bunion may develop rapidly or develop slowly over time. Some people have bunions in their teens while others only develop a bunion later in life. 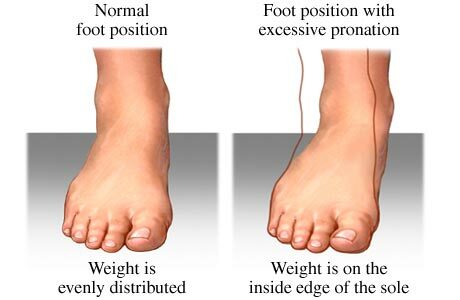 Bunions come in a variety of sizes – from small to severe. In some cases, the big toe may push against the second toe, and may result in pain and a hammer toe, or progress onto a severe disfiguring foot deformity. Depending on your overall health, symptoms and severity of the bunion, the condition may be treated conservatively and/or with surgery.